Gentle readers, Nerd Nite is tonight. 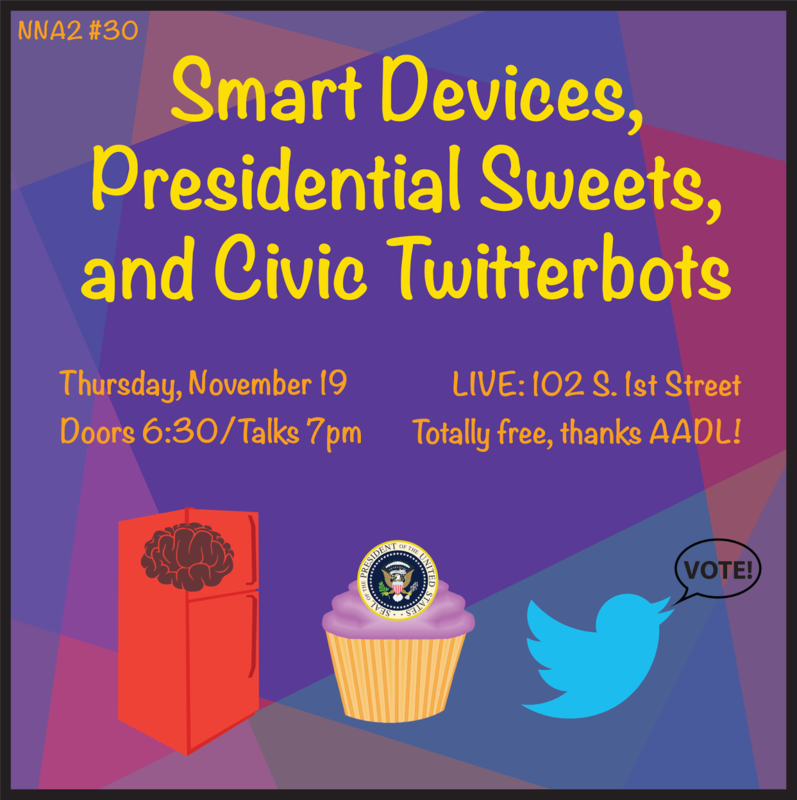 Friend of Damn Arbor, Sam Firke, will be delivering a super interesting talk about harassing people on twitter to get them to vote in local elections. It should be super interesting. The event is at Live. 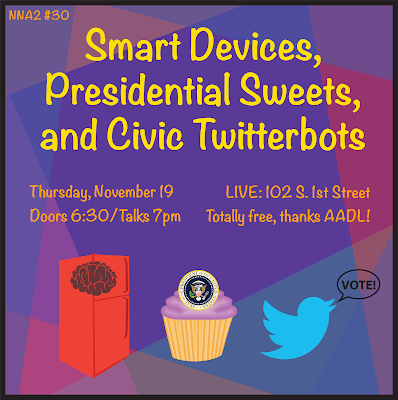 Doors are at 6:30 and the talks start at 7. Cover is free thanks to the AADL.